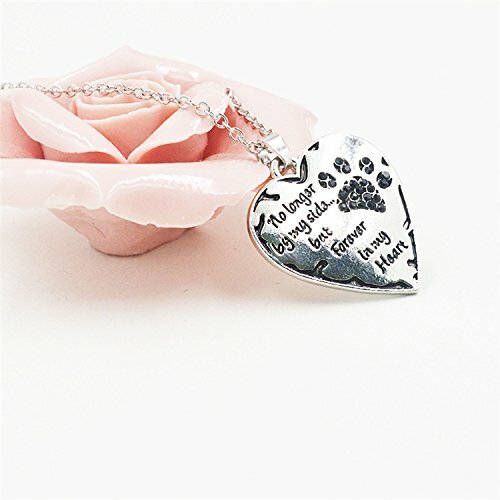 Though your beloved pet is no longer with you, the paw print they left on your heart will remain forever. Cherish the memories with our necklace, given an aged, timeless look through oxidation. 18" silver-tone chain. 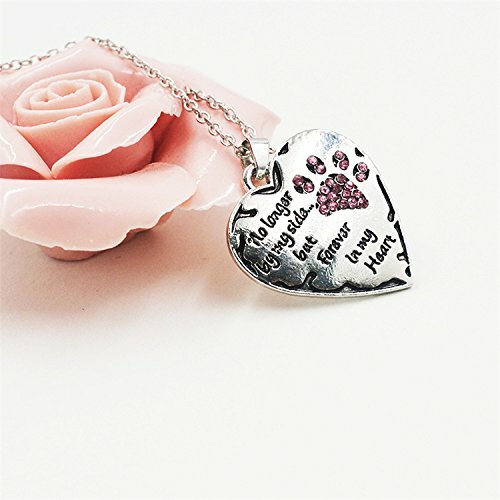 Stunning memento of your dog. 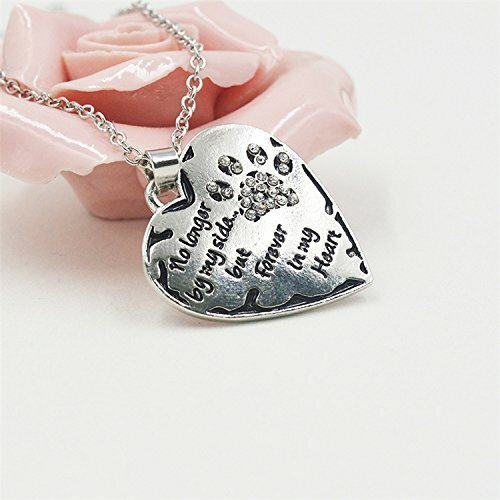 Show the world how much you love your captivating canine. Brighten your day. Shiny silver-tone metal with sparkling crystals.